Best of Disney World Quick Service Dining! If you click a link in this post and make a purchase, we may earn a small commission, at no additional cost to you. Read our full disclosure here. Here’s Episode 9 of The Budget Mouse podcast! I share my five tactics for avoiding waits at Disney World plus answer a reader question about handling room charges when traveling with a group. Give Our Podcast a Listen! 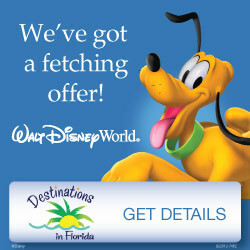 Get Your FREE Disney Planning Videos! 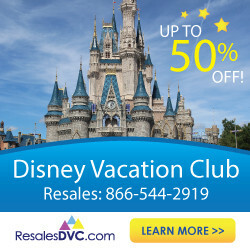 This site is not authorized or endorsed by, or in any way officially connected with, The Walt Disney Company, Disney Enterprises, Inc. or any of their affiliates. All trademarks, service marks, and trade names are proprietary to Disney Enterprises, Inc. and its subsidiary, affiliated and related companies, as the case may be. 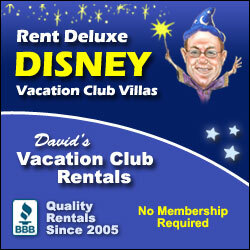 For official Disney information, visit Disney.com.